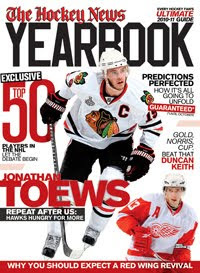 Great news hockey fans. 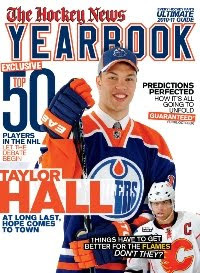 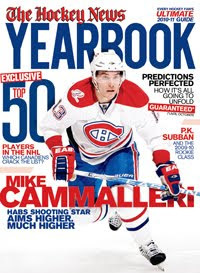 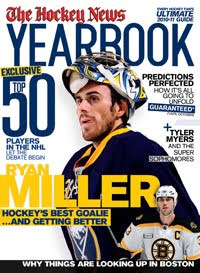 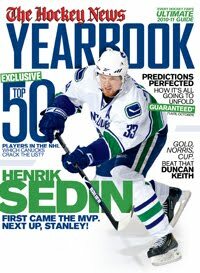 The Hockey News Yearbook is arriving in subscribers' mailboxes and store shelves in the coming few days. 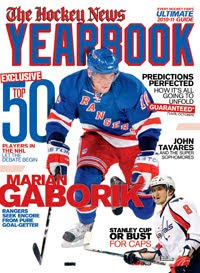 Finally a break from the summer heat with some anticipation of ice-filled days ahead!